Welcome to Episode 3 of the DrawMelt Podcast! We've put together an excerpt from our life drawing event with Comic Book Artist Dan Panosian. 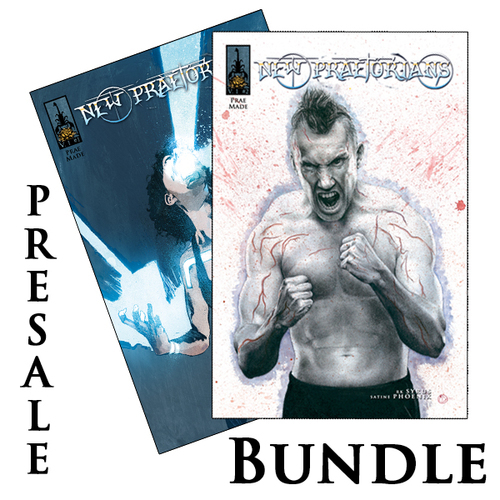 Satine Phoenix: NewPraetorians.com 10% off your order at NewPraetorians.com with code: XSN2016 (through March 25th) & Pre-Order issue 2 TODAY!! Submit your illustrations to Satine@NewPraetorians.com and we will share them on the next episode of DrawMelt. We've put together an excerpt from our life drawing event with Artist & Filmmaker Polaris Castillo. Song: The Most Pleasant place to live by Polaris Castillo. Welcome to Episode 2 of the DrawMelt Podcast! We've put together an excerpt from our life drawing event with Character artist and Entertainment illustrator: Axel Ortiz. DrawMelt is filmed every Tuesday from 7-9pm PST Live at Meltdown Comics in Hollywood with ShopXSN.com. Tune in towww.meltdowncomics.com for the Livestream. Welcome to the VERY first Episode of the DrawMelt Podcast! We've put together an excerpt from our life drawing event with Christine Wu, Fine artist who's solo show "Sleepless" is now open at Thinkspacegallery.com. DrawMelt is filmed every Tuesday from 7-9pm PST Live at Meltdown Comics in Hollywood with ShopXSN.com. Tune in to www.meltdowncomics.com for the Livestream.